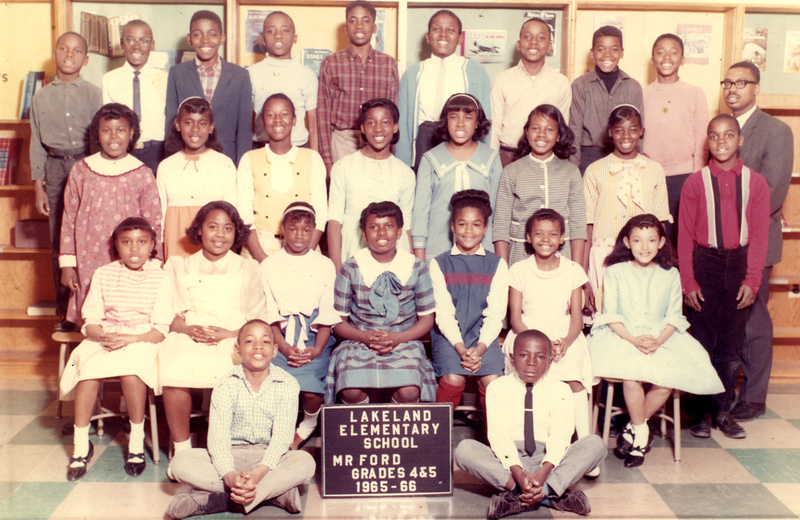 In celebration of Black History Month Lakeland Community Heritage Project will present,” Inside Lakeland “3 PM Sunday, February 27, 2011 at Embry AME Church 5101 Lakeland Road, College Park, MD. After an introduction featuring interviews and images from the Lakeland Community Heritage Project’s Archives you will be on hand as our team of young reporters uses their interviewing skills to learn about the history of Lakeland from people who lived it. Questions will explore life in a in a segregated society and focus on education. Bring your friends, your children and grandchildren. This will be a not to be missed event for the whole family. What a wonderful thing you all are doing to preserve the Lakeland community. I have nothing but good memories. THANK YOU!! !